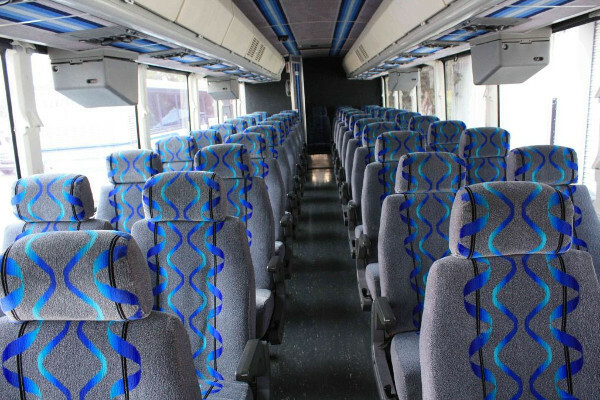 If you’re looking for an excellent charter bus in Horn Lake, then check out the services we have to offer. 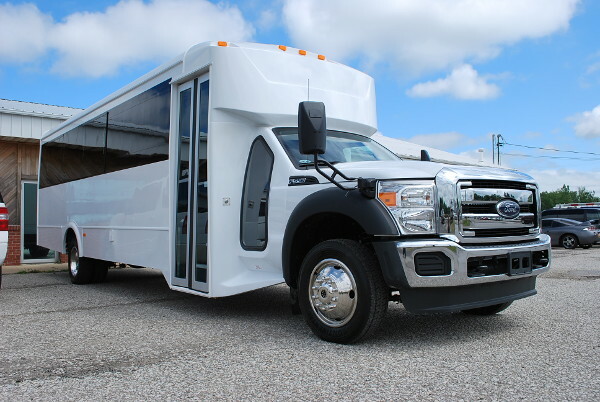 We are known as one of the best charter bus rentals in Horn Lake, not only with the professional services, but with the variety of buses coming in such affordable prices. We know that you aim to have a successful event or trip to Horn Lake, which is why transportation is crucial. With our comfortable buses, we assure you that you’ll get to your destination without any hassle and with satisfied guests. Check out more of our buses and the types of events you can use us for! 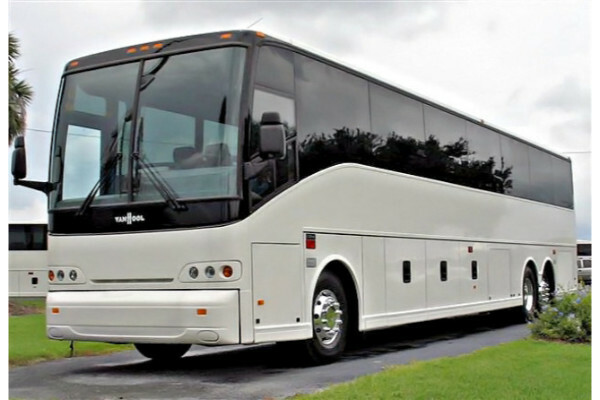 We are most popular for our motor coaches and charter buses. Our bigger buses have the ability to fit 30, 40, or up to 50 people, depending on the type of model and make you are getting. For those who want to opt for smaller vehicles, our mini buses and shuttle buses will be perfect for you, which are able to transport up to 30 passengers, depending on what type f mini or shuttle bus you are getting. 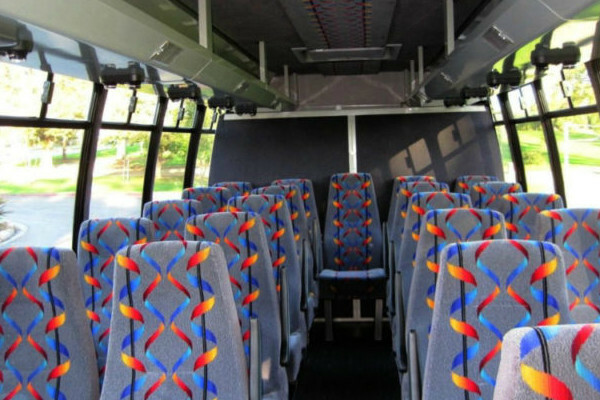 If you are a school who needs a bus for a field trip, we also have school bus rentals to accommodate students and teachers. 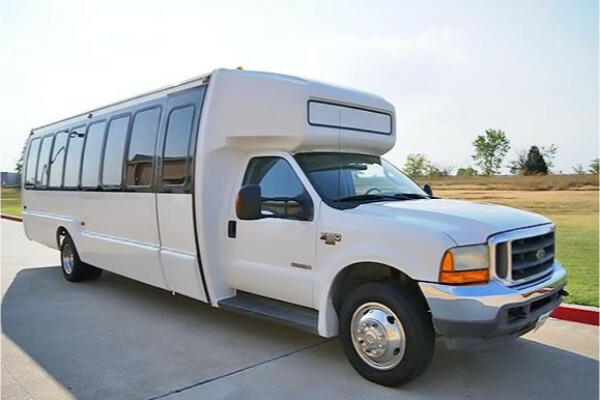 Another option is to rent a charter bus in Madison, MS.
We offer wedding transportation for guests to get to the venue on time. We can also accommodate bachelor and bachelorette parties for a memorable night with your friends. For high schoolers experiencing prom or homecoming dances, we can take you to your venue with style and luxury! 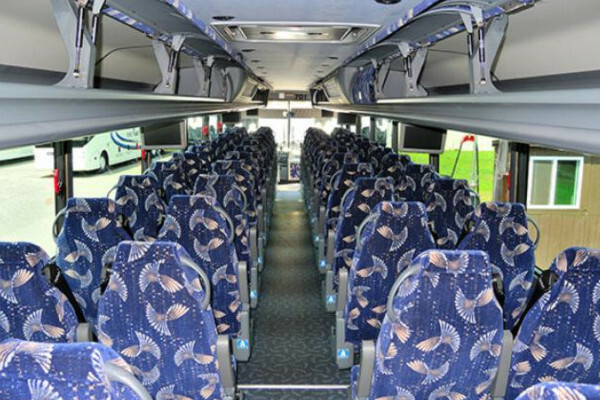 We can also transport teammates and groups of people to various sporting events and concerts. For tourists and businessmen, we offer airport transportation and rentals for touring to accommodate your stay. For locals or tourists who want to have the time of their lives, then you can rent our buses and party inside it. 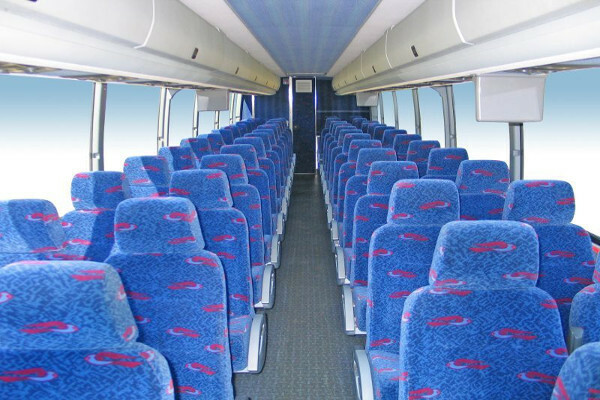 Whether it’s an anniversary or birthday, we’ll make your experience a memorable one with our charter buses. Our rates would depend on when you will be using our buses, how long you are using it for, as well as the number of passengers riding and the model you plan to get. But with that being said, we still have the most affordable charter bus rates in town! If you want to learn more about our prices, then simply fill up our form or contact our team of experts, who will gladly help you out and provide packages and discounts. 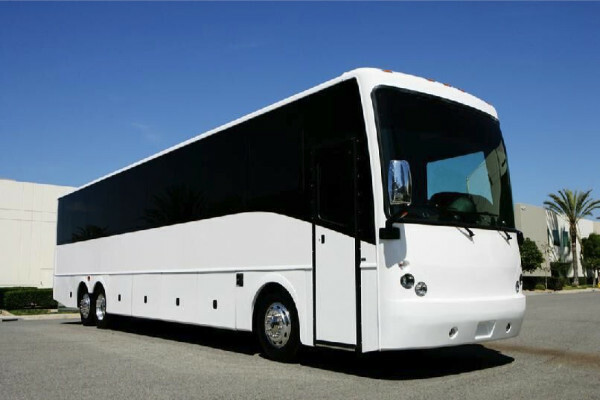 You can also hire a charter bus rental in Hattiesburg, MS for your group transportation. The Stax Museum of American Soul Music is perfect for those who are in love with music, being the last museum related to the field. The Cooper Young Festival is another excellent event where you’ll find a ton of food and booths where you can purchase a few trinkets. The Memphis Botanical Garden is a sight to see, with a ton of things to see and activities to do. Just remember to bring the right walking shoes!